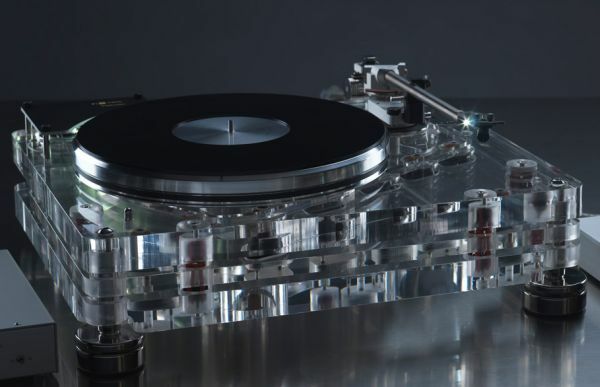 TEAC has always proven itself to be a winner when it comes to looks with interesting design perspectives that mesh great build ideas from the early days of Hi-Fi for those looking to add a nostalgic vibe to go along with their audiophile experience. Not forgetting of course its wonderful sound that is uniquely TEAC in nature with its slightly relaxed and bright sound signature. The A-R650 MKII is a full-size piece of kit unlike most of the other components made by TEAC which have a smaller footprint to cater to the desktop audio consumer. 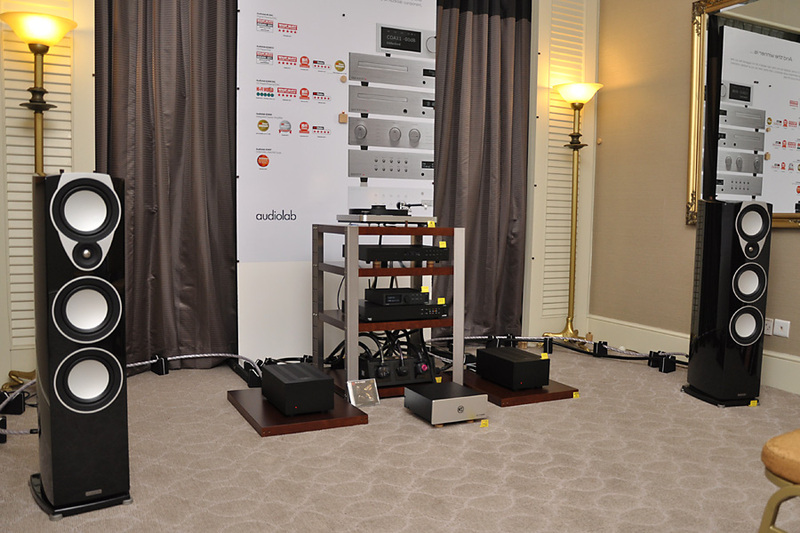 It’s built to complement the full-size range which is catered to those who are more traditionalists in tastes when it comes to how a piece of Hi-Fi should be sized. The A-R650MKII is a straight firing integrated amplifier with an aesthetic that reminds one of older amplifiers of the 70s and 80s. The entire front is lined with beautifully finished knobs that are arranged neatly and are evenly laid out. There is also a slew of little LED indicator lights that dot the front fascia highlighting various operating features. The buttons on the TEAC are also similar to the days of yore with their large rectangular black build. The volume knob and input selector knobs are both finished beautifully with a chrome outer ring which reminds you that though it maybe retro looking, this is definitely a new piece of kit. As always with retro styling, you can have the A-650MKII in any color you like, as long as it is black! 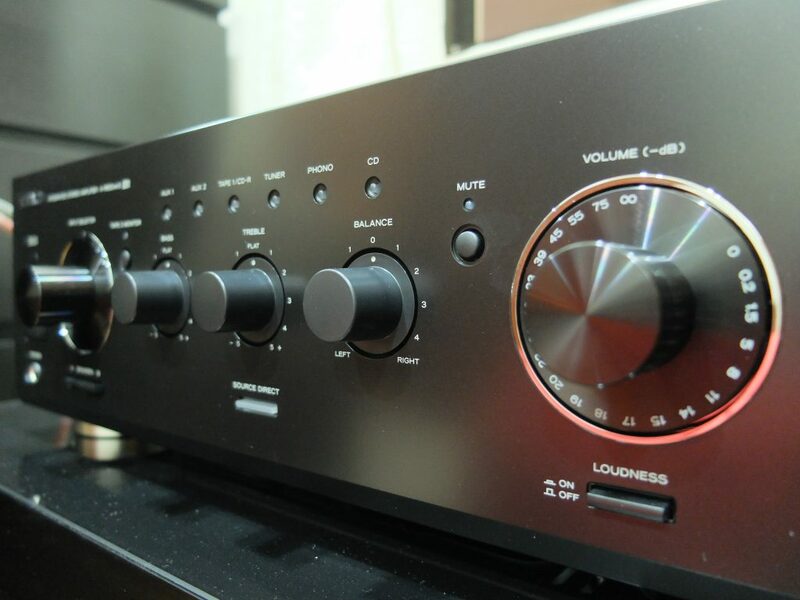 Moving on to the specifications, we find a pretty hefty output of 90 watts at 8 ohms and 120 watts at 4 ohms making it a rather powerful amplifier for its price point. The TEAC is capable of driving a pretty wide range of speakers thanks to this confident output giving it flexibility when it comes to speaker matching. 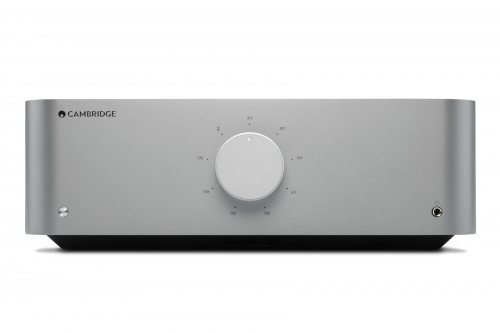 The A-R650 MK II comes with 6-line level inputs and a phono input for the turntable enthusiast. 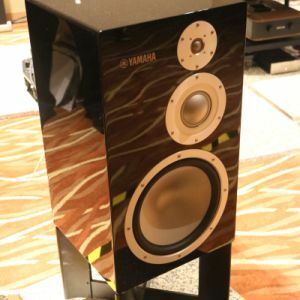 It also has two pair of speaker outputs which can be used in different configurations based on what you plan to do with them… such as driving another pair of speaker in a different room? On the front on the unit we find a headphone output which is a nice feature to have on an amplifier, removing the need to switch connections frequently whenever you’re craving for a private session from different sources. The headphone output is pretty capable and has more than sufficient gain when it came to driving high impedance headphones. Sound quality was also pretty good for an amplifier of this price range making for great listening experience via the speakers or in private through headphones. Also available are tone controls for bass and treble as well as a balance control. If you’re a purist, a direct button is made available below the tone knobs which bypass the tonal settings keeping audio signals free from alterations. Another great feature that might seem a little strange on a piece of Hi-Fi equipment is the inclusion of a microphone input with dedicated volume control. This microphone input would allow, should you desire, to sing karaoke and voice over those great recordings that you have in your collection. This input means that you could perform voice recordings or make musical recordings which can then be sent out the tape output to be recorded by any kind of recording equipment connected to the amplifier. This amplifier is a great, albeit, cost effective way to get started into music mixing thanks to this little feature. The TEAC A-R650MKII is a great starting point for a budding audiophile looking to build a versatile and not forgetting to mention, cool looking Hi-Fi setup. The retro appeal of this smooth sounding amplifier is great with pretty much any genre of music and pairs up nicely with mid to high efficiency speakers, giving a full sound with extended, taut bass. It may not be one to please low frequency junkies looking for a bloated bass, but those with a lighter taste will be thoroughly entertained by its performance. Add a turntable and you’ve got a system that wouldn’t feel out of place in the 80’s, spinning some great classic favorites from the era. The TEAC A-R650MKII can be yours for RM 1,999. 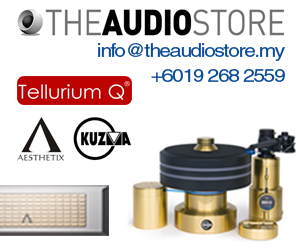 Check out the A-R650 MKII and other TEAC products at the coming KL International AV Show 2017, July 28-30, The Sunway Putra Hotel, Kuala Lumpur.